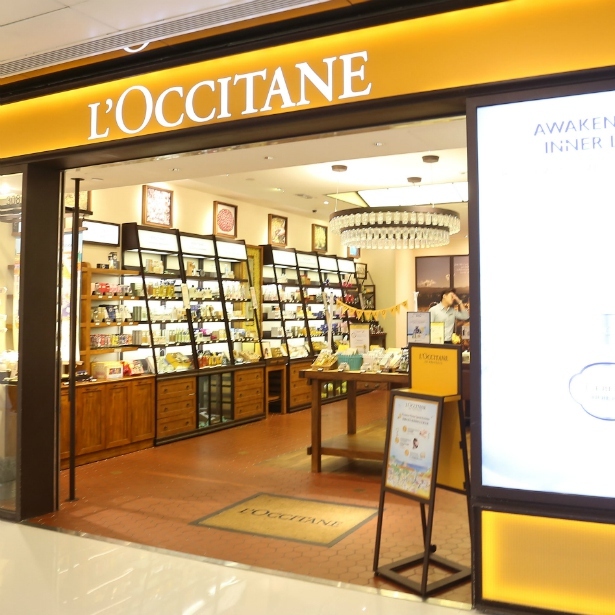 L'Oreal Paris Boutique brings a unique sophiticated environment to the discerning shopper. 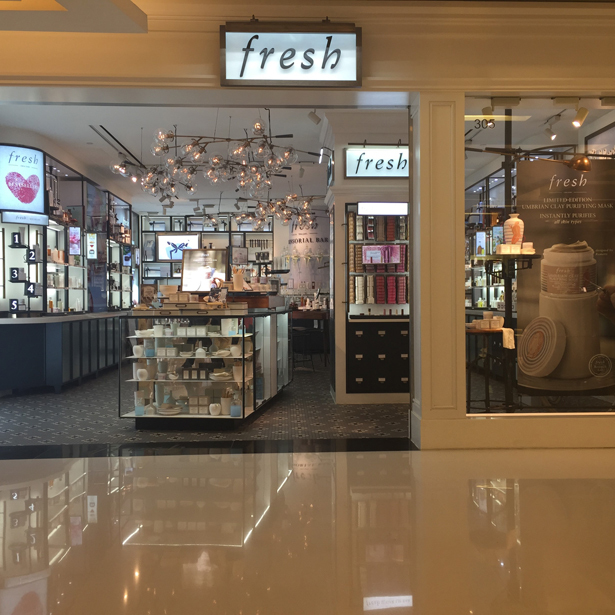 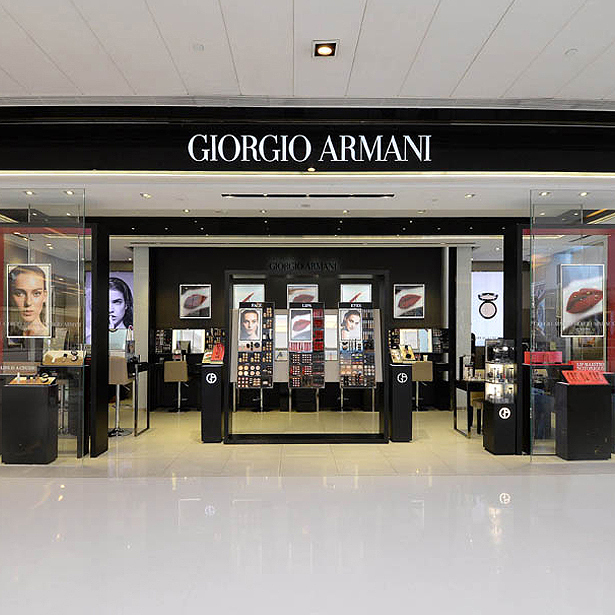 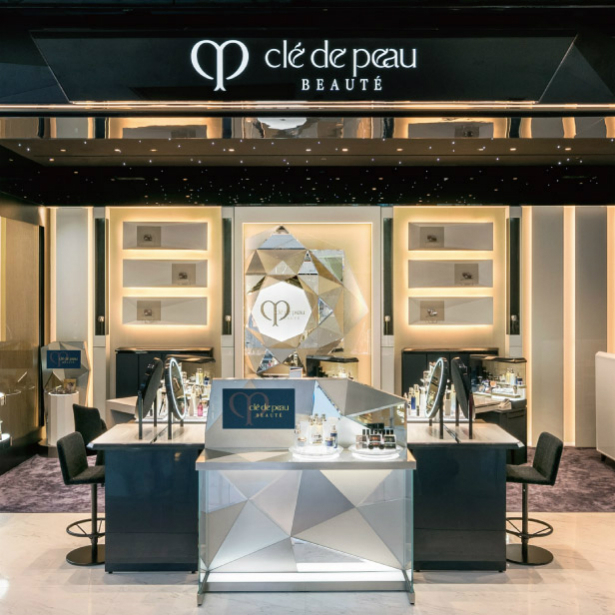 Shoppers can choose from a wide range of products including Skincare, Make-up, Body Care and Hair Care, with a sophisticated "Skin Analysis System" and professional advice from Beauty Advisors. 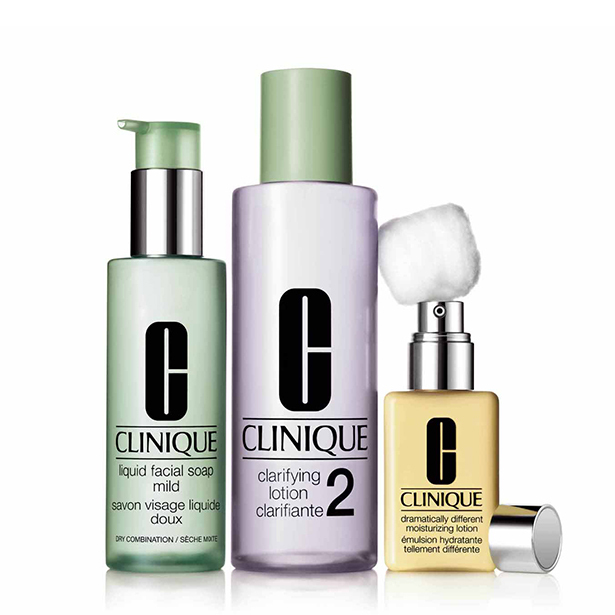 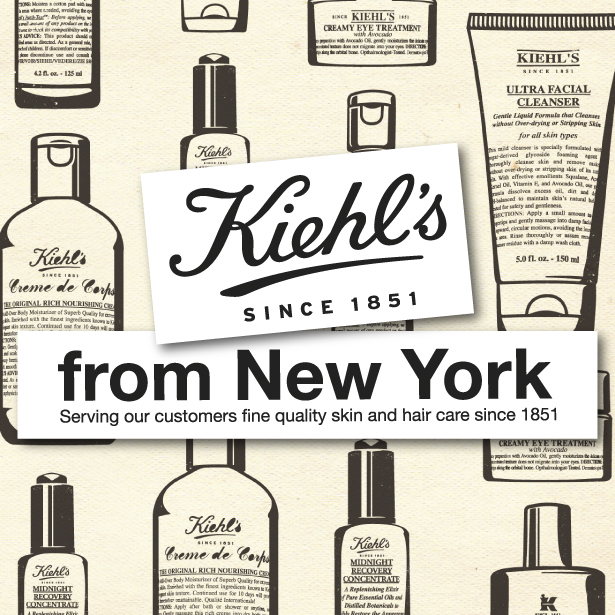 Customers can be sure to to find the perfect skincare solutions to suit individual needs.